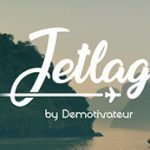 The web documentary “A l’heure du lait” by the digital agency Sweet Punk has just won awards in three festivals: the Awwwards, the CSS, and the FWA. The Digital Immersion team is very proud to have participated and contributed to this success. For the record, this is a promotional film that invites the viewer to live a day on a dairy farm. 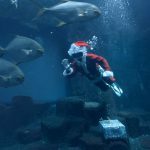 This immersion filmed largely as a classic documentary incorporates 360 videos for a totally immersive experience. 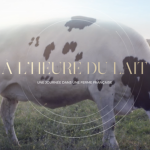 “A l’heure du lait” was created for the CNIEL, National Interprofessional Center for the Dairy Economy, in order to promote the know-how of the professionals of the milk sector. By focusing on the authenticity of the agricultural world, we bet on the beauty of the setting, the proximity to cows and farmers, with an ambisonic sound closer to nature, and a GoPro Black edition for capturing. 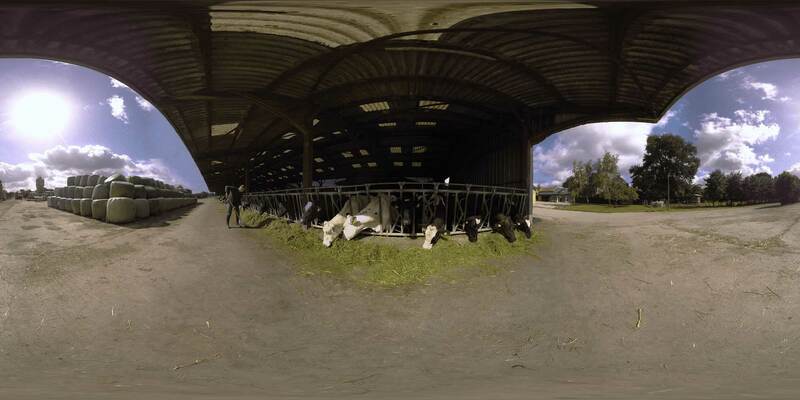 Among the five films in 360, you attend the milking of cows, you find yourself in a meadow in the heart of the herd, and observe the life in a stable or in a nursery. Aimed at the general public and professionals, the narrative remains simple and privileges the visual, the beauty of the landscapes, the poetry of this day suspended in time and offers a very immersive experience. 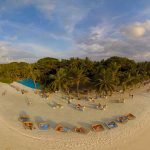 From the opening of the Site, the first images filmed with a drone speak for themselves. The sound atmosphere gently submerges us until we bring cows and breeders back to the land. The spectator is invited punctually to get informed and to live closer to the farm thanks to the immersive videos. 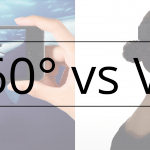 The film in the desktop version and 360 videos is intended only for the Web and therefore does not require a VR headset. With Rémi Grousset, project manager at Sweet Punk, we delivered this beautiful project in July 2017 and we are very happy with this success in festivals and competitions, the Awwwards, the CSS and the FWA are prestigious bodies which confirm the result of work and great collaboration. The commitment at Digital Immersion is to bring 360 video, VR to a level of excellence in all these forms, the prices we receive in return are a guarantee of quality and confidence. We thank Sweet Punk for considering our services on this project.